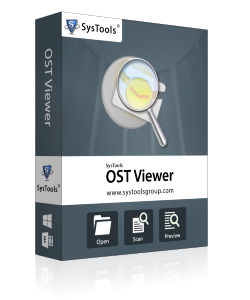 Significant tool to scans orphan OST file and view them with email attachments without Exchange Server environments as well as MS Outlook installation. 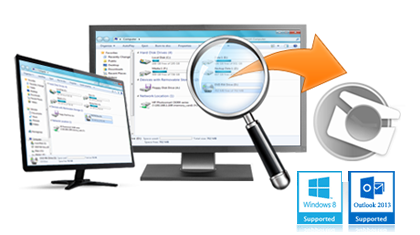 User can easily runs with entire Windows platforms including Win7, Win8 as well as Win8.1. 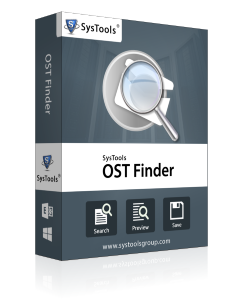 It is a key solution for Outlook users, easily search OST file in the particular drive or all drive of system. 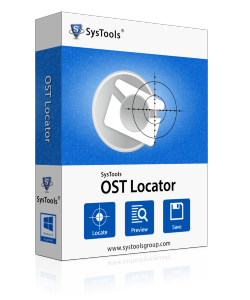 The software allows to search entire OST file found in the same domain network and save into CSV file format. 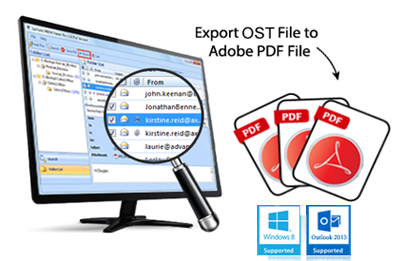 As per Outlook user requirements we provides freeware solution to easily view unreadable Outlook OST file and find location of the OST file as well as restore them. You can download from here and enjoy with free solution. Try it today. 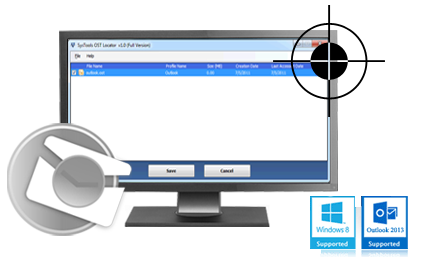 It is user-friendly freeware solution to view corrupted or orphan Outlook OST file without Exchange Server environments and Outlook installation. It is a remarkable tool that helps Outlook users to easily find Exchange/Outlook OST file location in the same network domain and restore from there. The software allows you to find out Outlook OST file with email properties without Microsoft Exchange Server environments and MS Outlook installation. Copyright © 2012-2019 www.ostfile.co.uk | All Rights Reserved.